"Chasing until they find.... Justice"
Hi there! This my first base design ever. 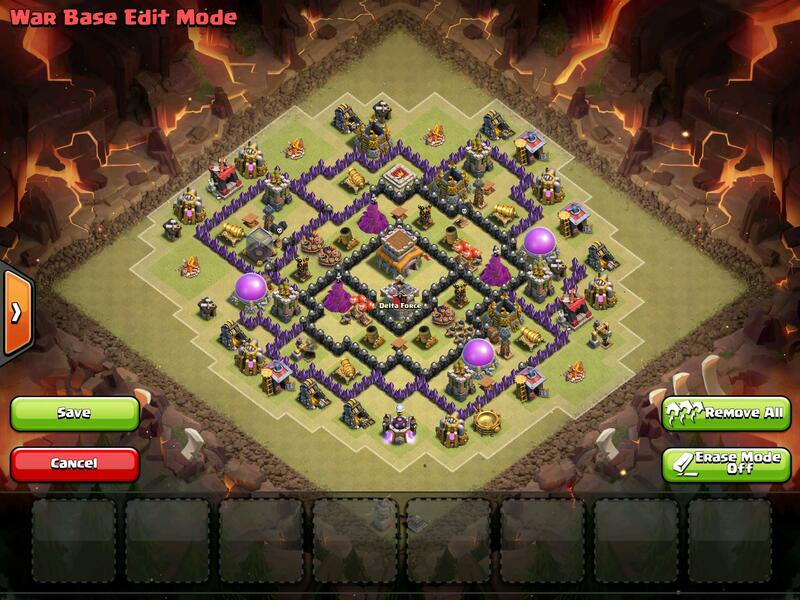 I have been amazed at all the great base designs by the great base designers. 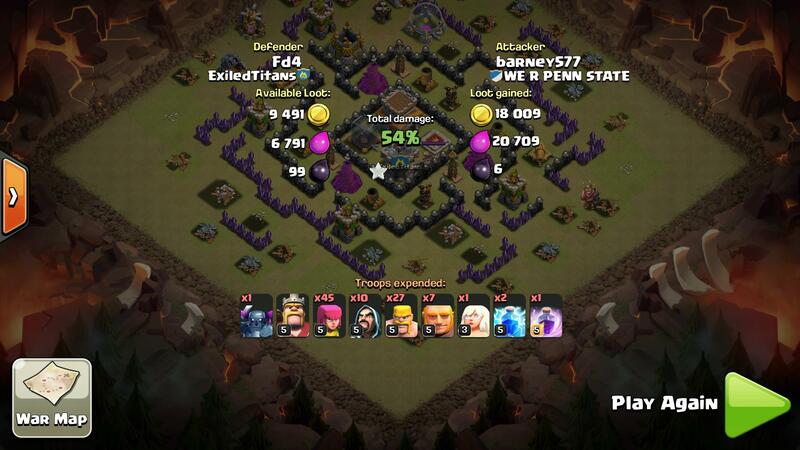 I have noticed many people have been asking for th8 war bases, so I wanted to help those people out. 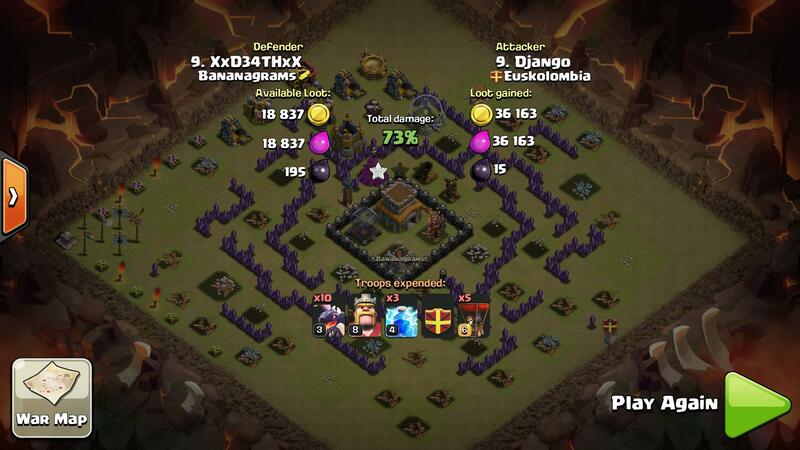 Getting raided in clan wars by a weak player and 3 starring you is pretty bad, but when someone better can barely 2 star you, that is amazing for your clan. Alright, lets get started! 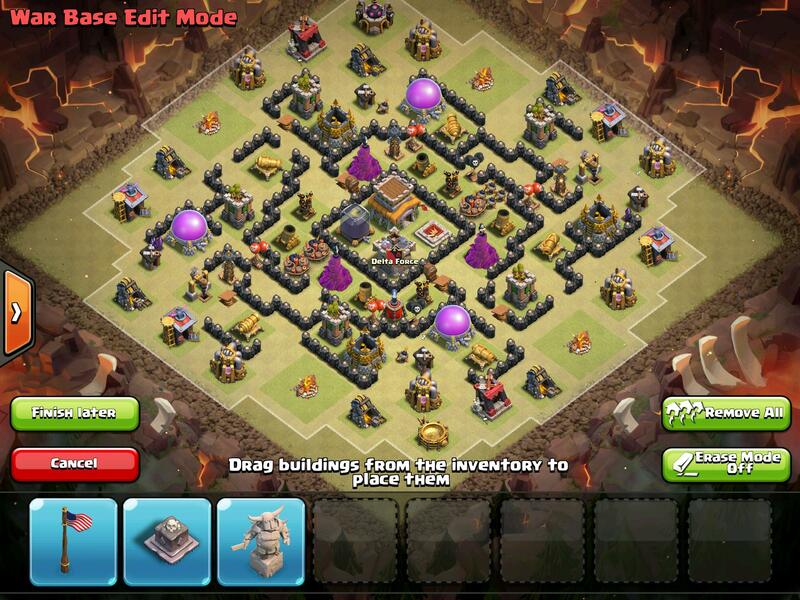 This is my 1st TH8 base EVER. 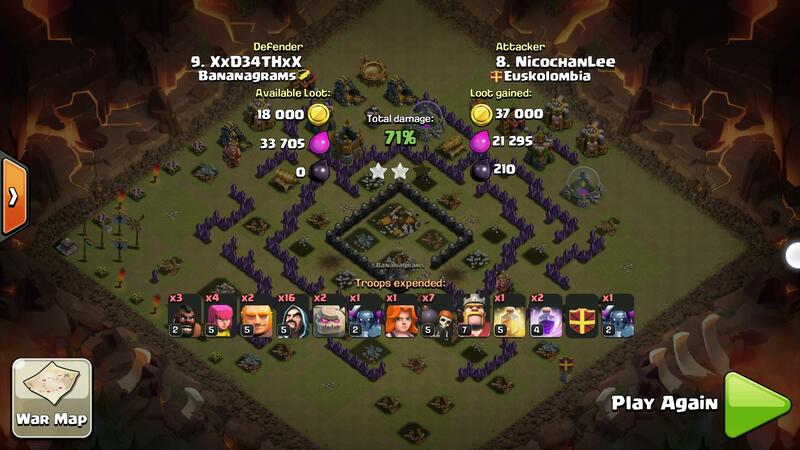 As for this base, traps and splash damage are priorities. They are the defenses that can take down the hordes of troops and win you that battle. 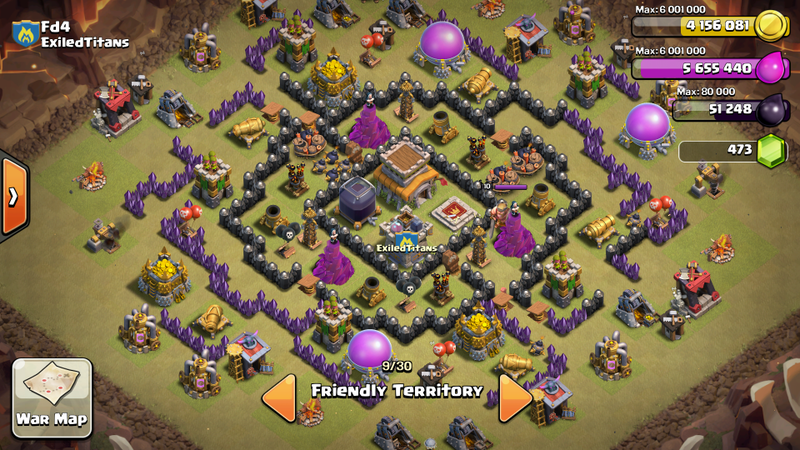 As for the name, I used it because of my fury/rage when I was doing poorly in wars and being constantly kicked for no reason caused me to create a labyrinth base which was based of of the others. I kept modifying it until I got here. So, I hope you enjoy! 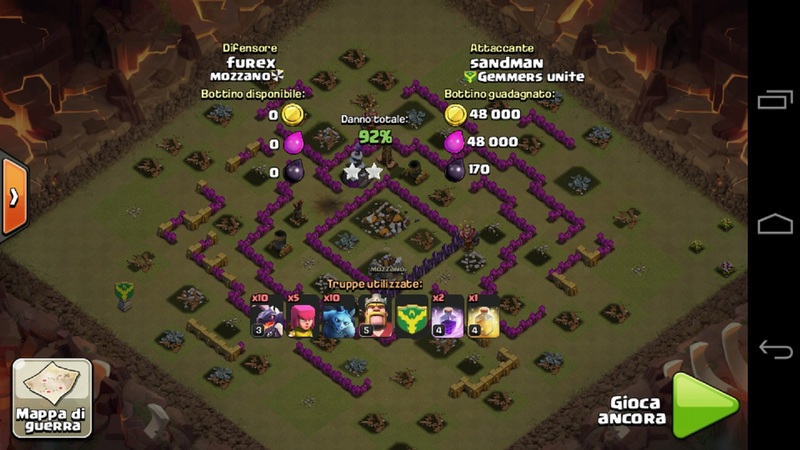 This anti hog and anti dragon war base (based on the logs) manipulates the attacker's mindset when he starts attacking. 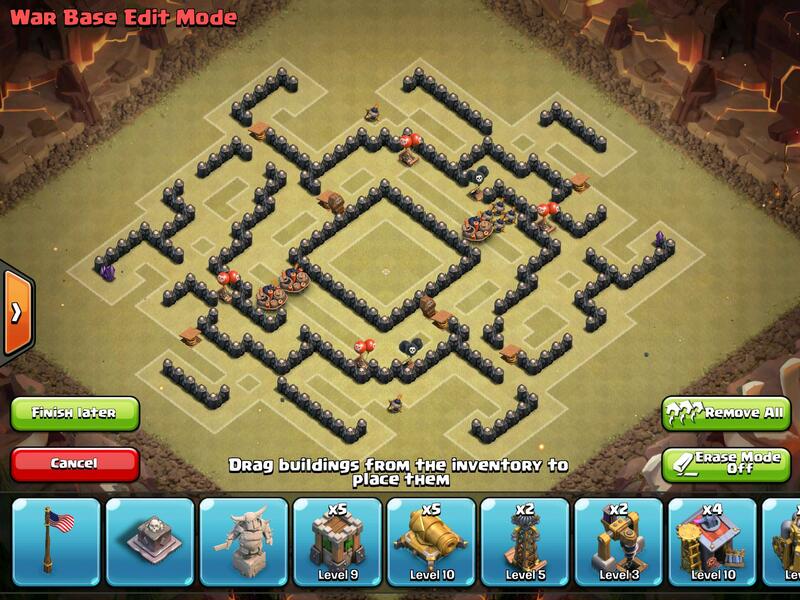 I have used a labyrinth base to separate the defense attacking troops from the other troops allowing them to die without back up. 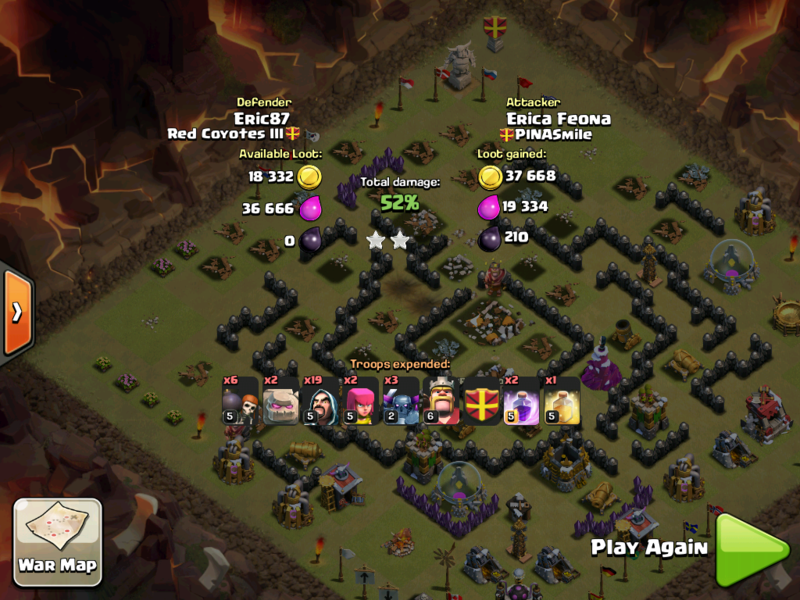 The double bombs near the wizard towers will easily take care of those pesky hogs. Those spring traps will launch the troops like giants and hogs off of the battlefield, so you can have a few less troops to worry about. The king in the core can take out a few of the troops left, along with dealing with the giants and hogs. 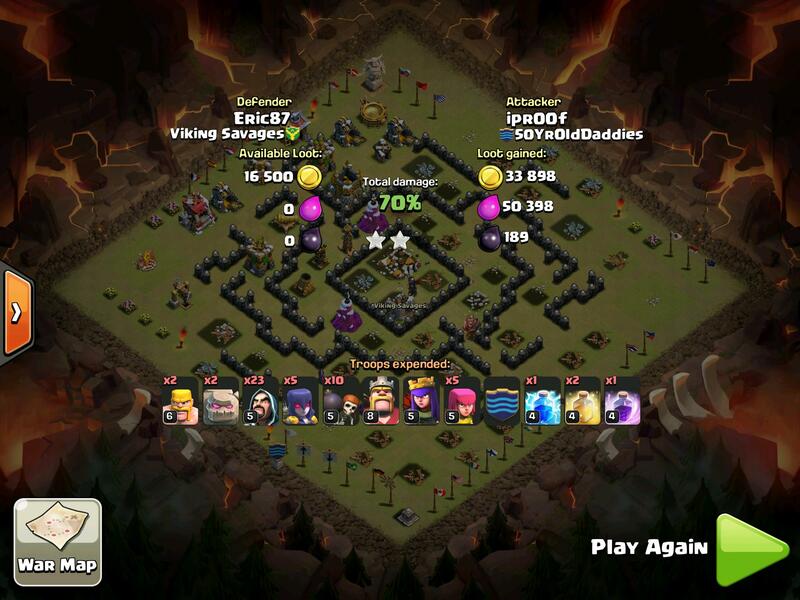 The triangulated AD with the AS facing the top push the dragons back while having 2 AD there. 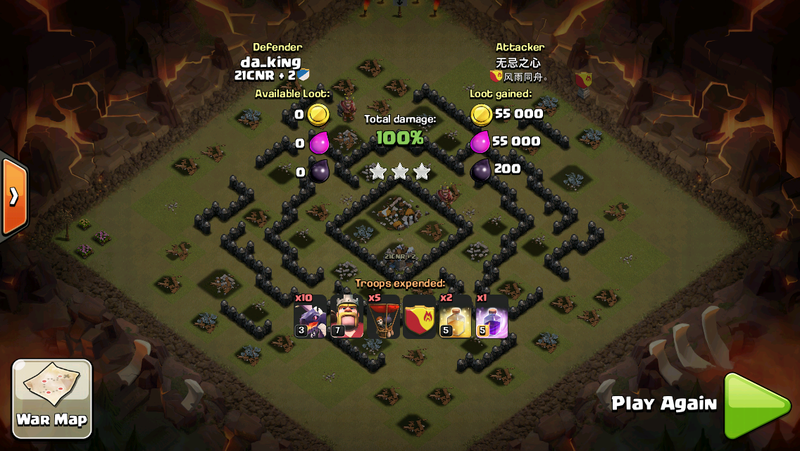 The AS may force the attacker to attack at the bottom which will make it harder for the attacker to destroy all the AD before all of his troops die. Wall breaker nets have been set up on each of the sides to block wall breakers, making the attacker bring more or not getting into the second layer. Thanks to all of the base designers as they inspired me to start to make bases, especially Avernicus, as I copied and pasted his post layout! UDM, DokuganR, Shadow, The J have all helped me along the way, so Thank you guys!!! As I know many of you have a bad day, here is a joke to (try to) cheer you up. PM me what you think, if you get it right I will post your name with the others who get it right. Last edited by Eric87; June 15th, 2015 at 05:28 PM. Last edited by Eric87; March 19th, 2015 at 11:59 PM. Here are a bunch of untested furies designs, if you are not doing well with the other layouts, switch to one of these. Please note that I will only be posting a pic of the whole base and will not go into detail. Last edited by Eric87; March 17th, 2015 at 08:18 PM. 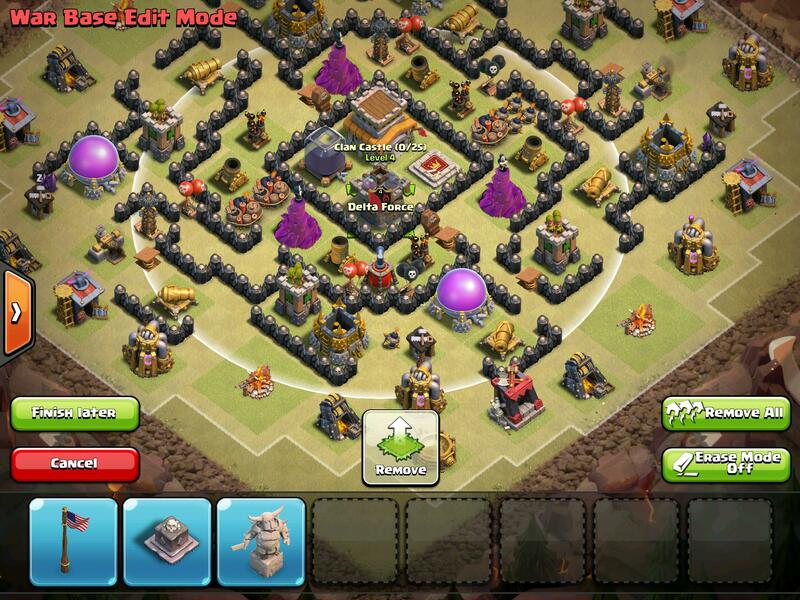 - At TH8 the clan castle can be lured no matter how you placed your defensive structures/buildings, so I think you should just let it remain lurable instead of placing your teslas at such a position to block giants or something. 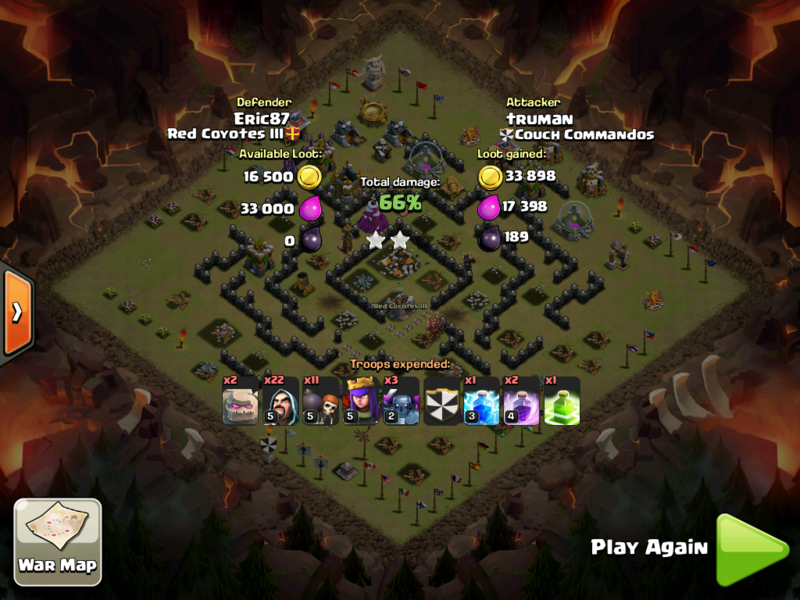 The 3 lvl 6 Teslas are the highest DPS defenses a TH8 can get, so I think it'll be wiser to capitalize on that and place it more towards the core to deal more damage to the enemy's army. - Get that DE storage out of the core. 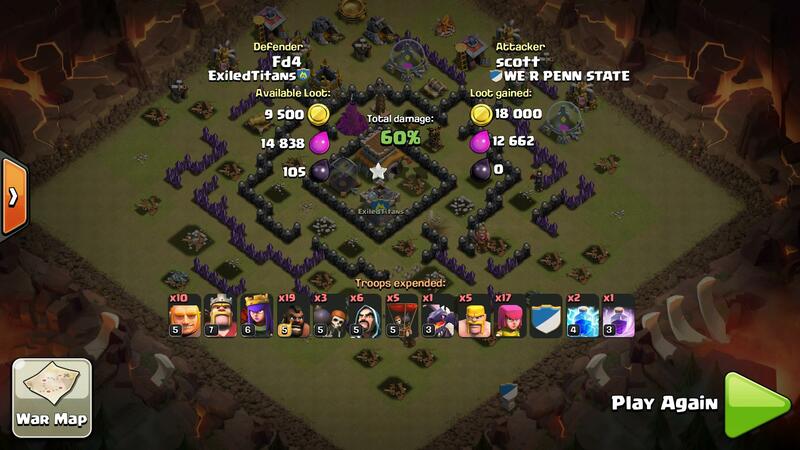 This isn't a farming base; this is a war base, there's no need to protect your DE and it will only waste the space. 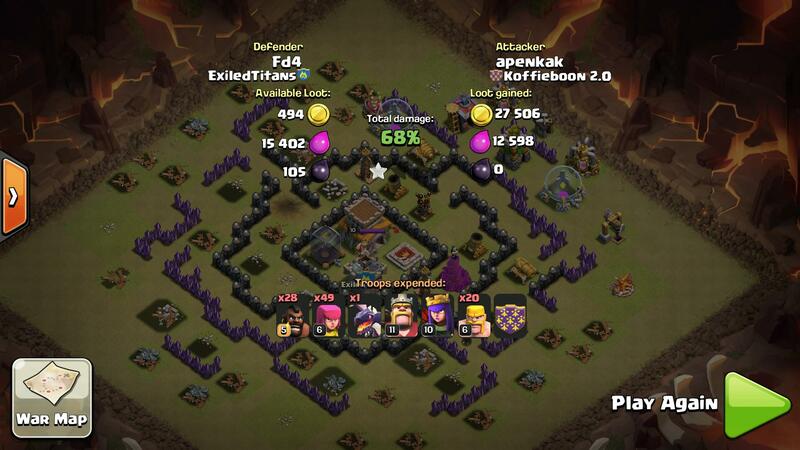 Try to replace it with some other defenses? Other than that, I think it's pretty well done. 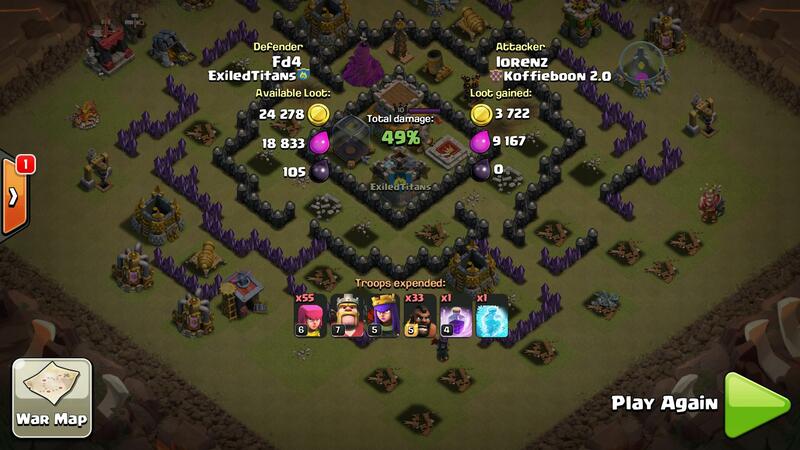 Triangulated ADs and WTs are good, double Giant Bombs to destroy hogs are present. Maybe attempt to re-arrange the defenses from the northern side, as it's the shortest route to your Town Hall, most attackers will go from there (I mean I would if I was an attacker). Last edited by Beeplance; December 13th, 2014 at 02:52 AM. Pfft. 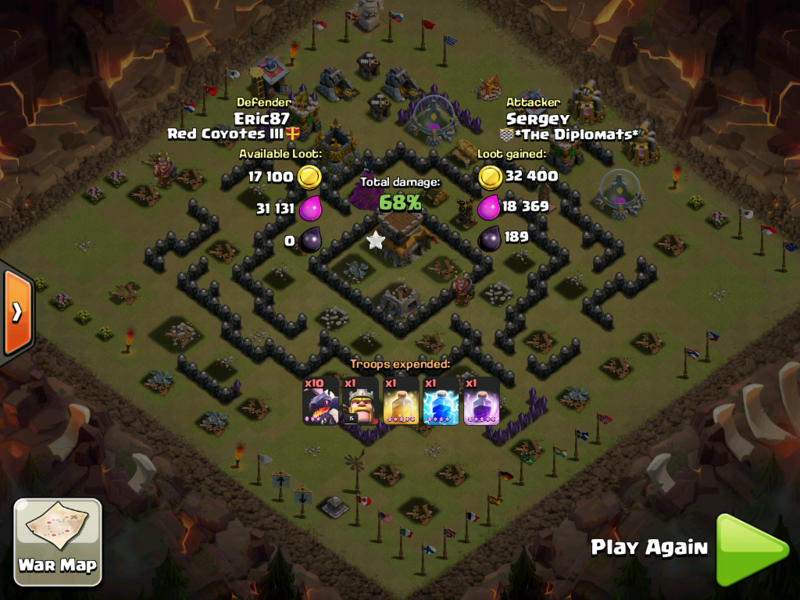 Shad is pathetic, he just says any base is good- it's the others who you need to be afraid of Nice base though, nothing to add except that your hog AI pathing leads away from the double giant bombs- just a heads up. 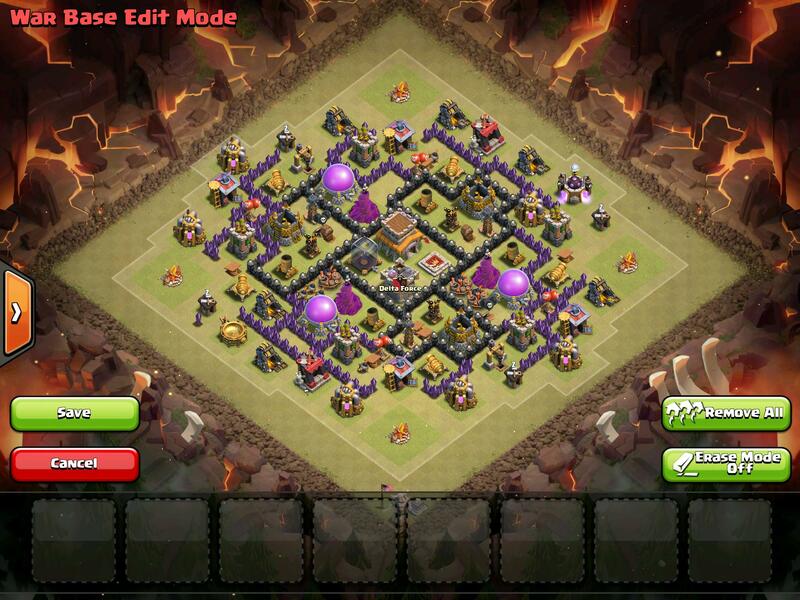 There was a time when everyone asked for a TH8 war base, now there's a whole bombard of em Good job making it!